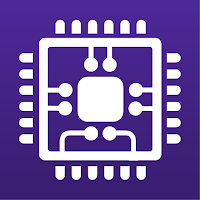 CPU-Z is a freeware utility that gathers information on some of the main devices of your system. CPU-Z doesn't require any installation(it does provide the possibility though), all you need to do is run it. It doesn't use any additional files, nor does it write to the registry. 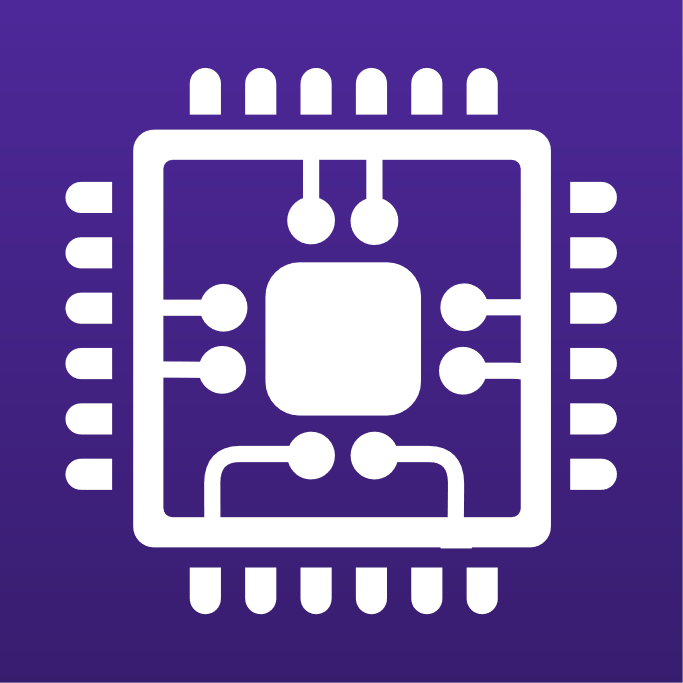 CPU information like: name and number, core stepping and process, package and much more. Mainboard information like: vendor, model and revision, BIOS model and date, chipset and sensor and graphic interface. Memory information like: frequency, timings and module(s) specification(like vendor and default timings) using SPD. It will also show you systems Windows and DirectX version.